Advanced Door began in a small garage with just 1 employee and has grown to a 2400 square foot office/warehouse with a separate offsite 30,000 square foot fabrication facility. 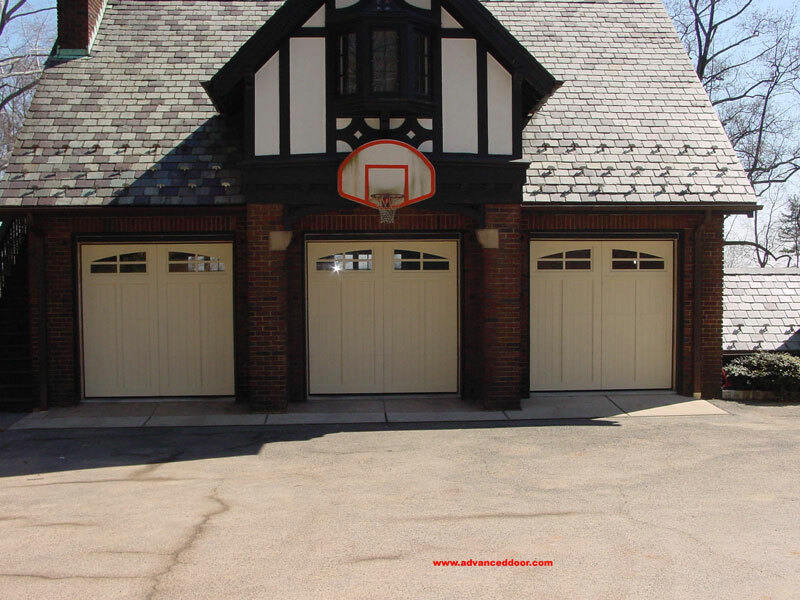 The company has quickly gained an impeccable reputation of being the top garage doors company in the NJ/NYC area. 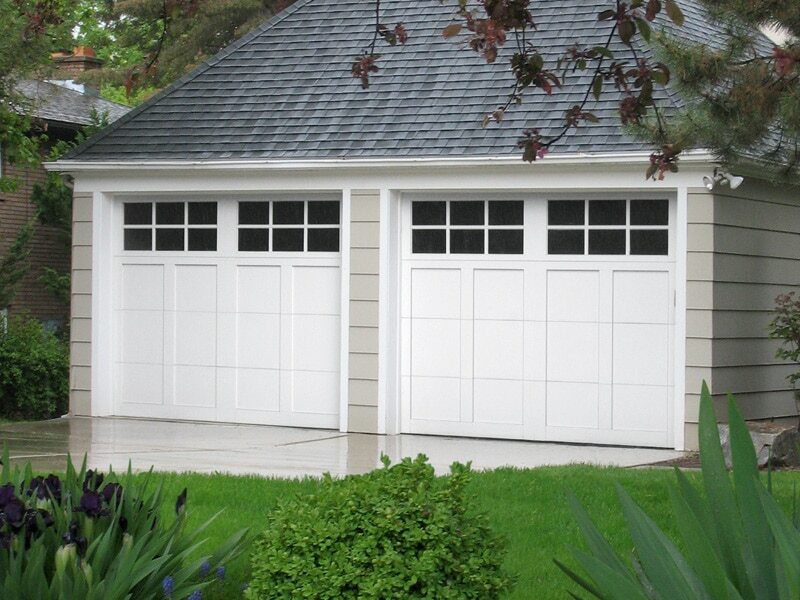 From Sussex County garage doors to Jersey City garage doors and NYC garage doors, Advanced Door specializes in garage door openers, garage door repair and overhead garage doors. They provide the finest products and services in the overhead garage door industry, and are “The Professional Garage Door Company”. They are dedicated to serving their customer’s needs, and their goal is 100% customer satisfaction. 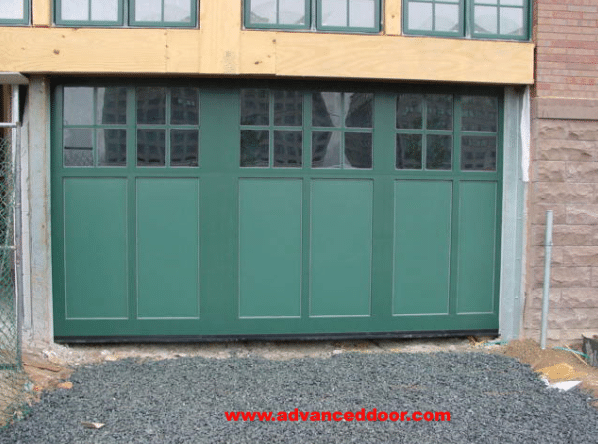 Advanced Door strives to bring you the best in quality service. 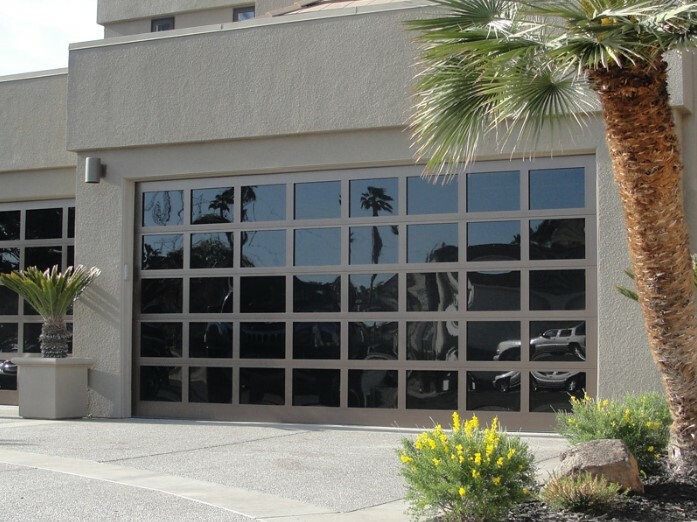 Part of that service is providing people with free information pertaining to garage doors. 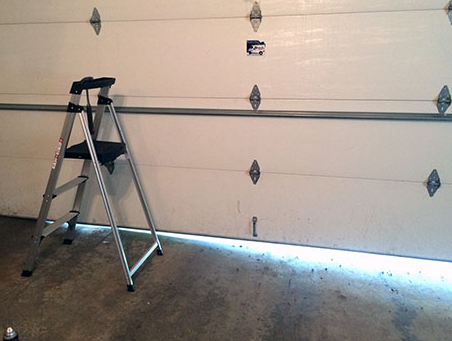 We encourage you to look through this blog to glean valuable overhead garage door information. If you have any questions or want more information on their overhead garage doors and services, you can give them a call at (973)579-0043.